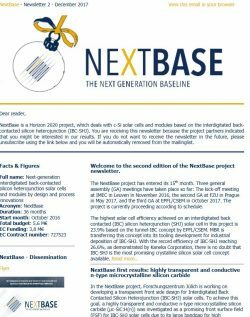 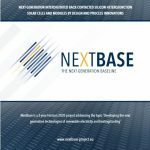 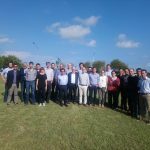 The second newsletter with the lastest information on the NextBase project has been sent out in December 2017. 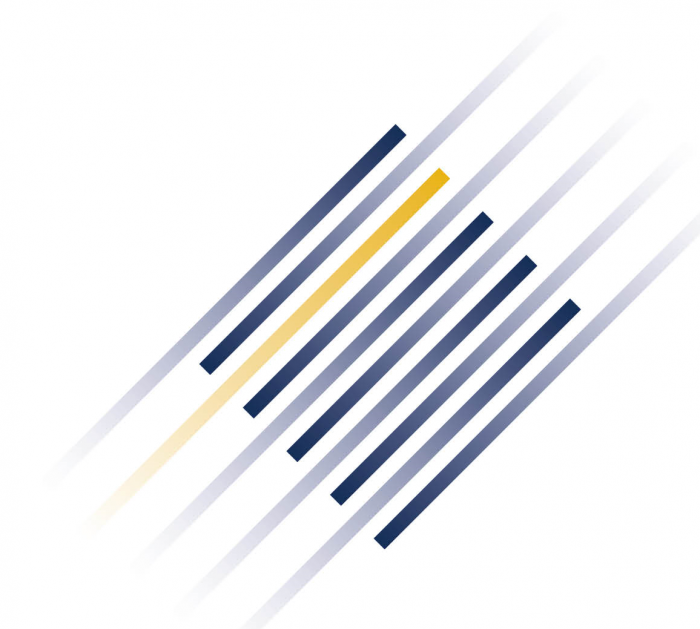 To read the whole newsletter, please click here. 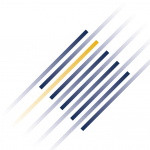 If you would like to receive this newsletter, please subscribe.